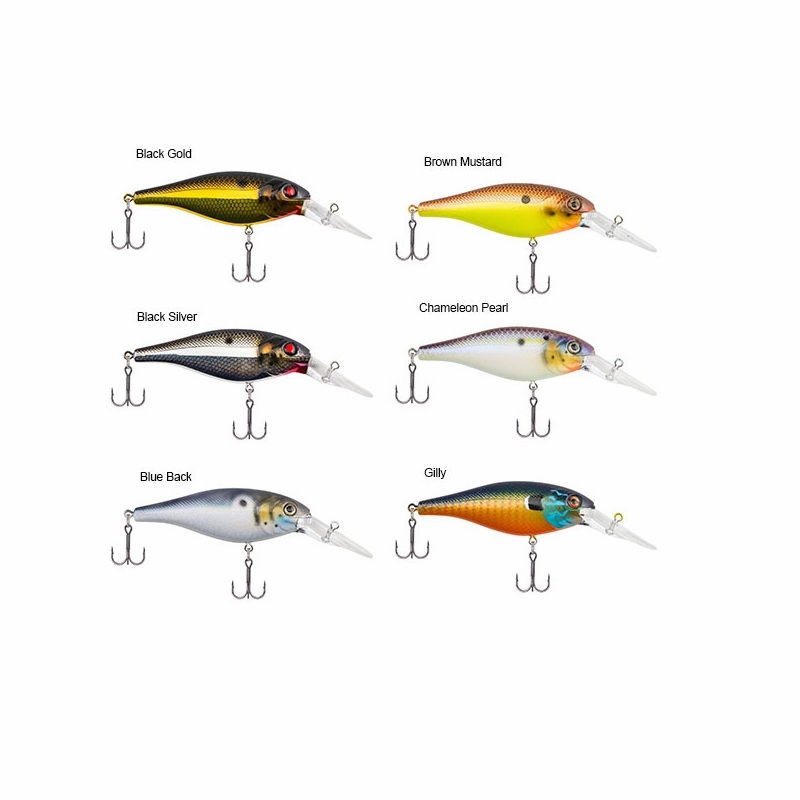 Berkley Bad Shad Crankbait lures are premier casting shad baits. 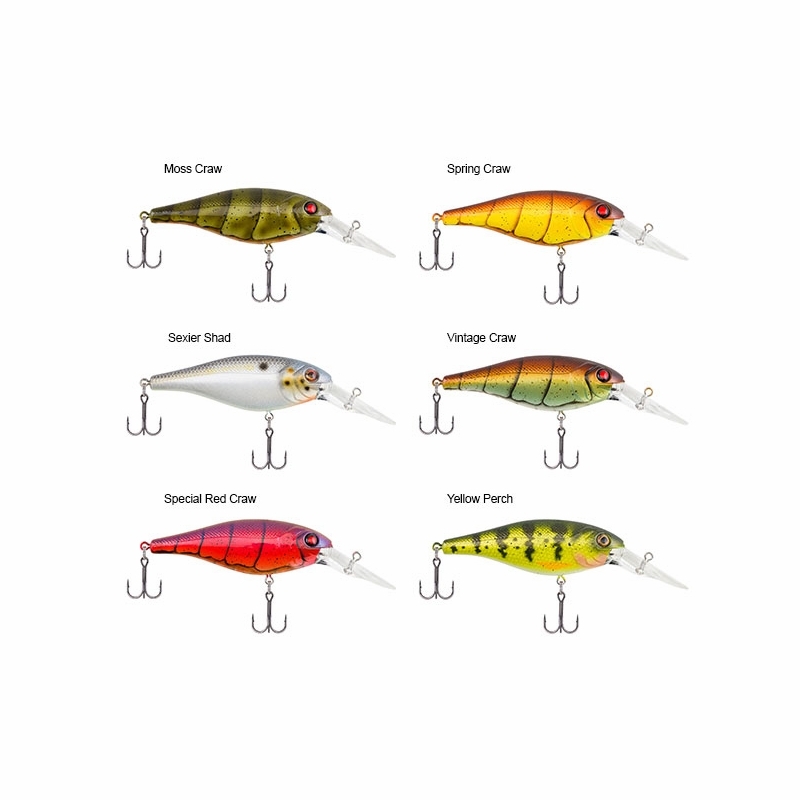 These baits were designed by a collaboration between Berkley's bait design engineers and team of pro-anglers, including hard bait legend, David Fritts. 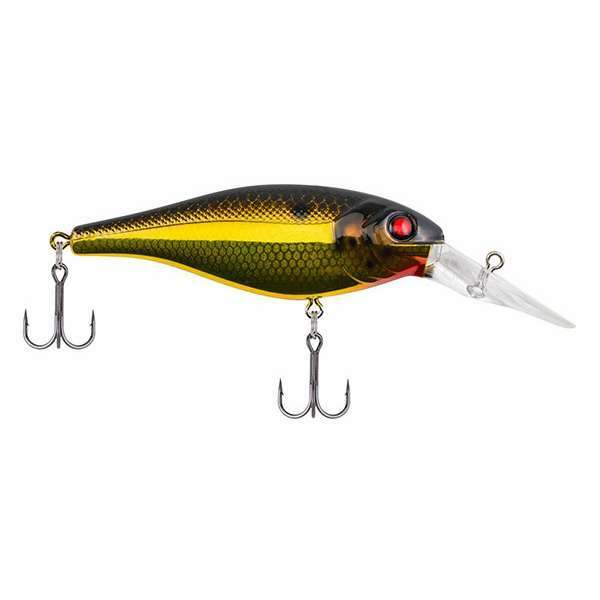 The balanced design of these lures allow them to be thrown straight and far and are ready to run right out of the package without tuning. Cast into the water, crank the reel and be ready to set that hook! The colors, flash and sound drive the fish crazy. 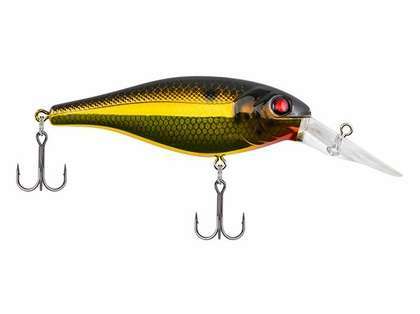 If it has a tail and swims, you're going to catch it.